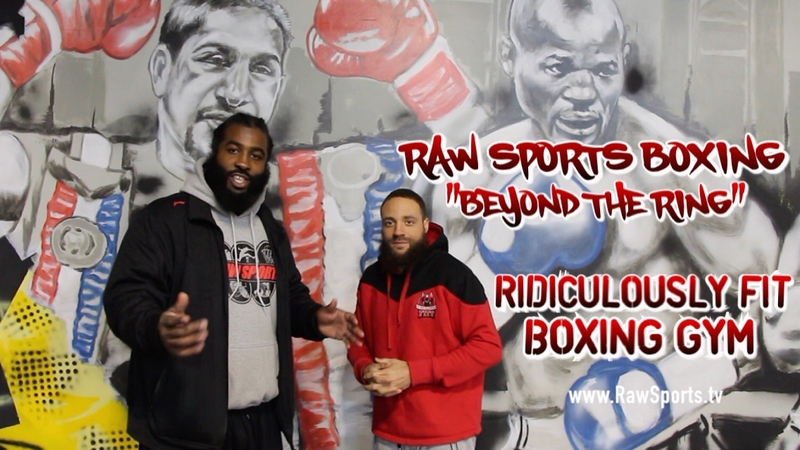 Big Star & Raw Sports Boxing presents “BEYOND THE RING” featuring…. RIDICULOUSLY FITT BOXING GYM and TRAINER DEE. In this episode, Big Star visits Ridiculously Fitt Boxing Gym/Equipment Store (Philadelphia), and talks with owner Trainer Dee about the journey, history, and future of the Ridiculously Fitt Brand. If you are looking for a place to learn the art of boxing, exercise, or need a place to purchase boxing supplies, watch this video!! !